The Tucson Saguaros (47-13) and the Salina Stockade (28-32) both threatened with rallies, but it was the Tucson Saguaros that eventually took advantage of them in a 5-4 win at Kino Veterans. 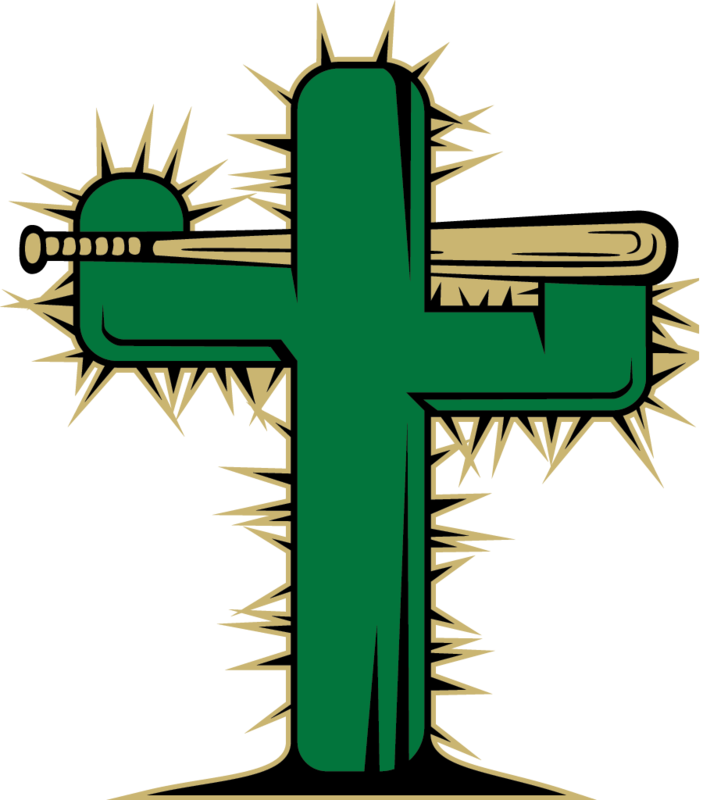 Jimmy Heck racked up three RBIs on two hits for the Tucson Saguaros. He tripled in the third inning and doubled in the seventh inning. Cameron Cox baffled the Salina Stockade, striking out six batters. Cox allowed one earned run, five hits and two walks over seven innings. 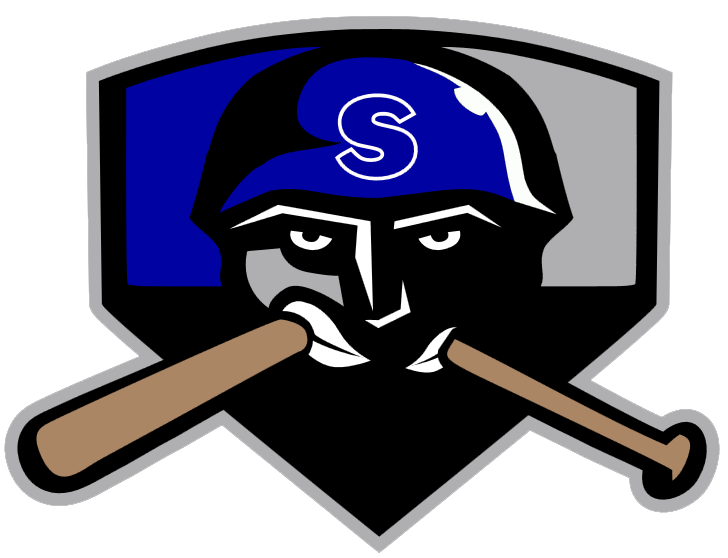 Morgan Blatnik got on base two times in the game for the Salina Stockade. He scored two runs and had one RBI. He homered in the first inning. Tyler Herr recorded his third win of the year for the Tucson Saguaros. He struck out none, walked none and surrendered one hit. Gilbert Barrera (1-6) took the loss for the Salina Stockade. He lasted just two-thirds of an inning, walked one, struck out none, and allowed one run.